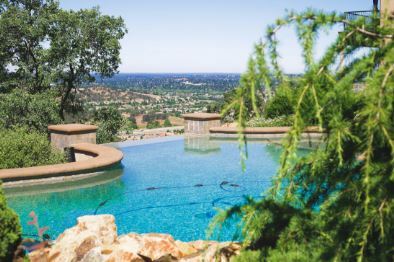 Keeping your pool and spa clean and maintaining that new backyard look every month of the year is exactly what we do at El Dorado Hills swimming pool and maintenance. We are an extremely proud pool cleaning business and we take pride in making sure everything about your pool is both looking and running smoothly. Swimming pool and hot tub care is a skill that we have perfected over numerous years of experience. We always choose detailing and thoroughness over getting the job done quickly. We believe that this is the best way to not only give our customers the best looking pool they have ever seen, but to leave an impact with them that will last. The whole swimming pool in itself can be one of the best ways that you can find yourself relaxing at the end of a long hard day. Unfortunately it can also be the exact opposite, no one wants to come home after a long day at work to relax in their pool to find out that the filter hasn’t been running all day and needs to be replaced! This is where we come in, leave your pool in the hands of our trained professionals, and we promise that this will not happen to you. We will have your pool in the best shape of its life, you will never even think about the possibility of something going wrong with it. All you have to do is call us and we will gladly give you a no obligation, free pool cleaning quote. Not only can you call us about a simple pool or spa cleaning and up-keep plans, you can also give us a call on water clarity and algae problems, equipment not working properly, old heaters, pumps, filters and lights, or we will also quote you on making the change from standard chlorine to salt water system. We personally guarantee that we will get the job done right. Monthly Maintenance: You can get the option from us to come out once a week on a monthly basis to give a little TLC to your swimming pool and or spa, jacuzzi, hot tub. We come out consistently and skim the top of the water, vacuum the bottom, emptying and maintaining the pumps, balancing the chemicals inside your pool and spa and brushing the walls of the pool and spa. Basically to sum it up, we are the go to pool cleaner in El Dorado Hills California if you are really looking for that pool that is going to sparkle simply give us a call today or fill out the free instant quote. ​Drain and Acid Wash: Let us help you turn that disgusting acid wash into the best looking pool you have ever seen! What we do with Acid and Drain Wash involves us removing all stains from the sides and bottom of the pool as well as the drains. This will make it look just like new without you having to break your wallet by re-plastering your whole pool. The exact process we will use consists of mixing a solution of water with muriatic acid which will thereby completely washes away all yellow stains that you are currently dealing with. Pool Filter Clean: What this service is going to require is simply us opening up your filter and rinsing down all grids and parts of the filter with a special solution that will disintegrate all of the dirt and grime that you are currently dealing with. This will then leave your filter running smoothly and more importantly, keep it from throwing unwanted debris and dirt back into the pool. We also do this for Sand Filter Pools as well! No matter what type of pool of filter you currently have, we know it inside and out. Draining Tile Cleaning: EDH swimming pool care and maintenance has the number one drain tile cleaning service you will find in the entire EDH area. Our process we use is glass bead blasting which never leaves out a scratch or blemish from any portion of tile. Call us for a free quote on cleaning your tile! Pool Pump: We specialize in not only making your pool look great, but making sure it is running smoothly and efficiently. We do this by either repairing your existing pump to make it more efficient, or by installing a top of the line, brand new pool pump. We will work with every budget and this is why we are not only the best pool cleaning service but we are also at the same time, one of the cheapest pool upkeep services near by. A Quick Pump Saving Trick. 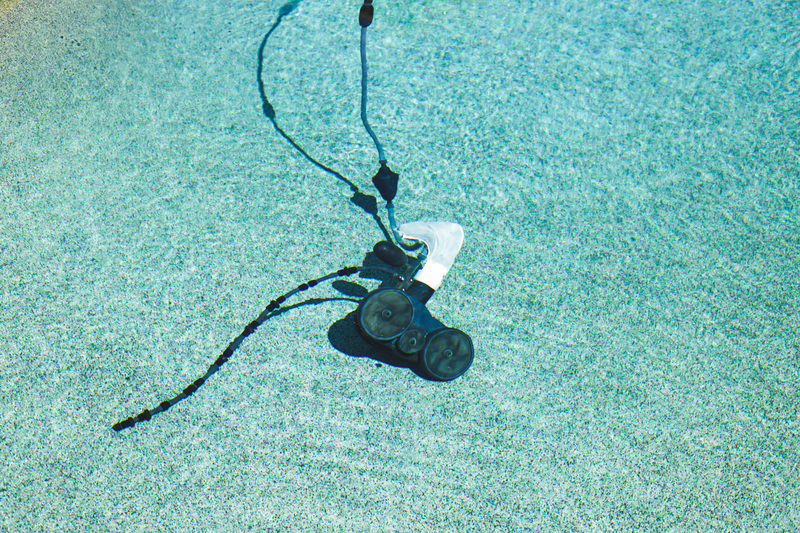 Be wary of the fact that wind storms can leave debris in your pool. This debris is very likely to get sucked into your pump and jam in or block it. Our pump maintenance tip is to simply shut off your pump if there is going to be a storm coming in! This will save you a lot of hassle and money so take from the pool upkeep experts that this is definitely something you want to do. System Tune Up: If your pool isn’t completely ruined or absolutely filthy, we have a solution for you as well! We do System tune ups as well! This involves us coming out and not necessarily doing lots of work on a pool in bad shape, but making sure that your pool is never reaching that state. Even if it already looks good, we will always make sure that the pump is working at full capacity and that the pool is as clean as it can ever be. Pool Salt Water Systems: We not only service and install chlorinated pools; we also specialize in salt water systems as well. Give us a call and we can tell you all about exactly what we can do for you to either move you from chlorinated to salt water or simply get you set up with an awesome, sparkling salt water pool. Pool Maintenance & Service: Taking care of your pool can be a disheartening task if you either don’t know what you are doing or you don’t know who you can trust. When you either give us a call or come in and book an appointment with us, there will be no confusion at all. We do more than just clean pools; we connect with you about exactly what your vision for your pool is and what it not only the best method is, but what is the cheapest method as well. We pride ourselves with our customer oriented attitude and make sure that when you come to us, we do our absolute best to give you the best impression we can possibly give. We are always friendly, warm and helpful regardless of what you are trying to accomplish with your pool. We can assure you that our pool cleaner is going to the best company for doing any work on your pool and spa. If you are the type to simply just want the best for your pool, then we are also the people to call. We are going to be the company to call when all you want is the best looking pool on the block. We can either accomplish this through a one-time cleaning schedule or a regular maintenance schedule. We will come out on a weekly basis to make sure that the pool, filter and chemicals are all operating at full capacity. 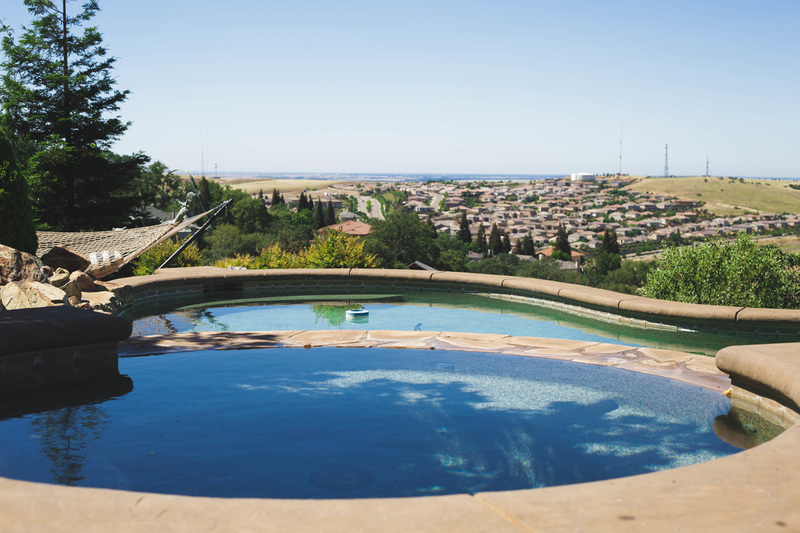 Keeping your pool clean is vital after all, and if you don’t have the professionals at El Dorado hills pool cleaning then you might as well not even have a pool, because there will be no one else who will even come close to our level of service. Promotions and More! Not only do we have some of the best prices, we are also dying to tell you about our promotions and coupons that we offer to our customers! After all there is only one thing better then amazing prices for swimming pool care, and that is getting a coupon discount off of that already amazing price. Call us today and all you have to do is ask about our pool cleaning promotions and coupons and we will be happy to discuss with you exactly what we can do to help both you and your wallet out. Give us a call today to move one step closer to the pool of your dreams!